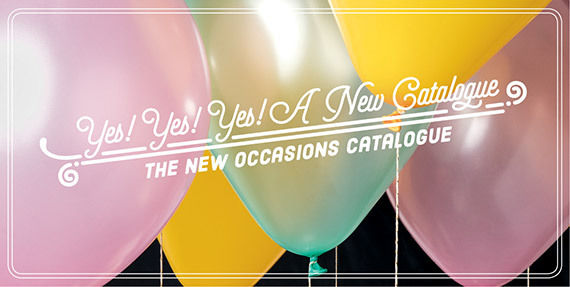 The new Occasions Catalogue starting January 5th, 2016! But get your sneak peek with me right now! 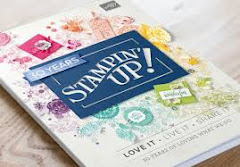 Let me know if you need a catalogue! 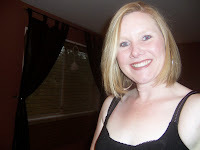 Great video Sheri! Can't wait to see all of you beautiful creations!!! Thank you Crystal! Working daily on those creations! 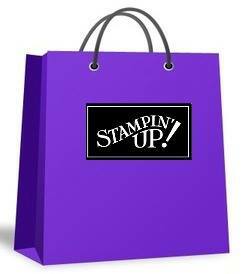 Will be posting shortly!